Okay so I am not that original – I have seen the “What I Ate Wednesday” and others of the like, but I have been wanting to do a winter fashion post the past few weeks since it has been SO freakin’ cold that I don’t even know what to wear! What to wear to still look like a fab fashionista when the temperatures are in the single digits and the wind chill is in the negatives. Hmmm….that is what I say every morning…followed by BRRRRRR. Here are three versions of my (newest) favorite layered look – comfy sweater, with blouse underneath. I love the solid sweater with a bright color or patterned blouse underneath. Feel free to reverse that – white blouse and fun or bright sweater. 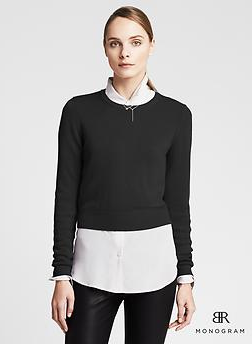 The cropped sweater and long blouse look is all over my office and some stores are now selling the style as one piece. The photo seen here is from Banana Republic and the pieces are sold separately. Some of this same look from my own closet! (From left to right) White blouse – LOFT, Skiing man sweater – J.Crew; Denim button-up – American Eagle, White hi-lo knit sweater – H&M, Pink flower necklace – The Paper Store; Polka-dot blouse – H&M, Mustard sweater with shoulder buttons – LOFT, Shades of grey chain necklace – Express. 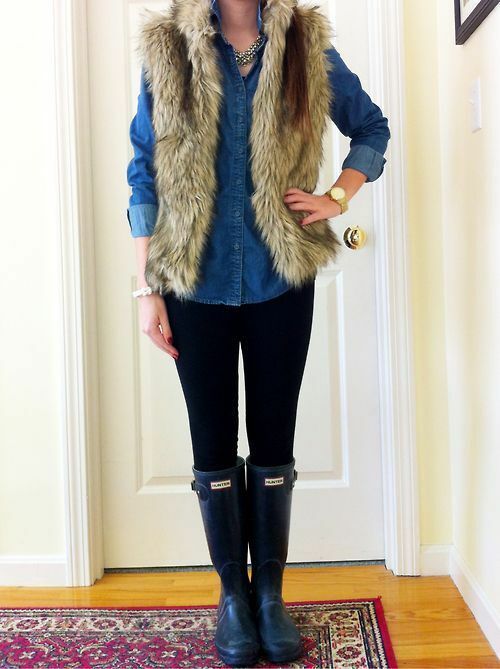 Another one of my favorite trends is the faux fur vests, although I have yet to purchase one! Depending on your body type, these come in different lengths to accent different figures and styles. For example, the longer length which would come past the hips may be more flattering on a taller, thinner frame, while the above-the-hip length would work better for a shorter, curvier frame like mine. The best part about the fur vest is you can dress it up or down as much as you would like. Depending on how warm you want to be, throw a t-shirt, dress, or sweater with it! If you can’t quite get yourself to wear the fur, no worries, there are other options out there. Look for an over-sized sweater that doesn’t have full length sleeves or a long shawl jacket/sweater. If you prefer a preppier look, a quilted vest is also warm and would do the trick! 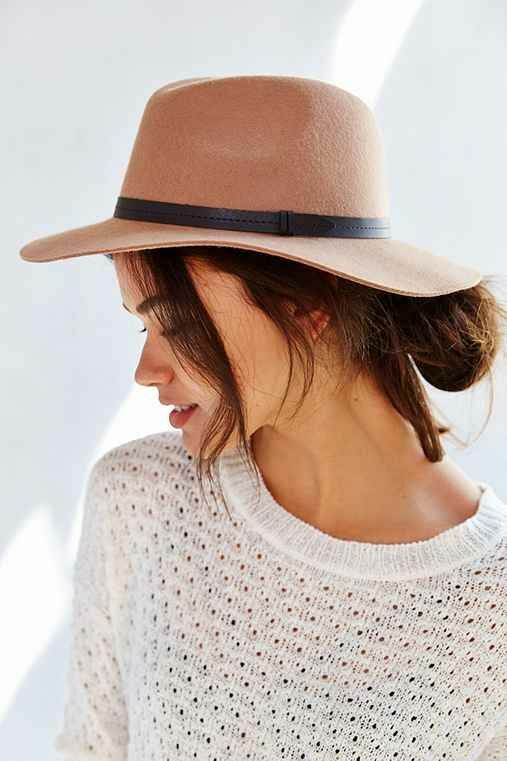 Aside from a winter “look,” let’s talk about some staple items you probably should have on hand if you live anywhere other than California, Texas or Florida – you people can come back later for a post unrelated to freezing cold temps! Tights…obviously. Any color, any pattern, any anything! I have to admit, on cold days like today, my favorite tights are the $3-5 fleece lined pairs. Great for the cold days when you still want to wear a dress or skirt – layering works here too! I am not ashamed to admit that mine are from Ocean State Job Lot. Scarves! I can’t get enough of them – literally. I am actually trying to clean out my collection of ones I don’t wear that often. I have everything from long to short to infinity to winter to spring….yup. Some days when I don’t feel like layering, I throw a scarf to add a little pop to my outfit. I usually put it in replace of a necklace unless I really feel like it and go with both! I am loving the wider scarves this winter as I can wear them as shawls too if I am cold at my desk. Can’t get enough of practical and versatile items! These look like they are paired with leggings, but crop pants or skinny jeans work too – any color, any shoe! If you want to wear them closer to your knees, they work with calf length boots as well. Okay my final and maybe my favorite item may not work for everyone, but hats are a must for me! On the weekends I like to leave them on even once I take my coat and scarf off just to add something different to my outfit. 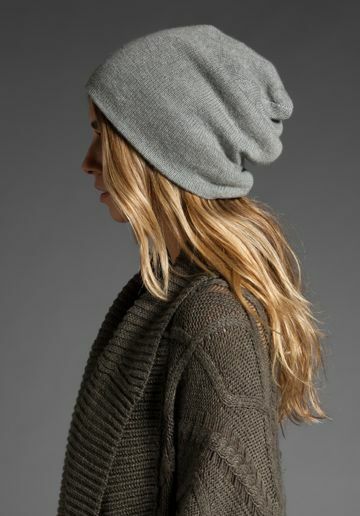 Depending on what works for you, the longer beanie looks cute several ways. 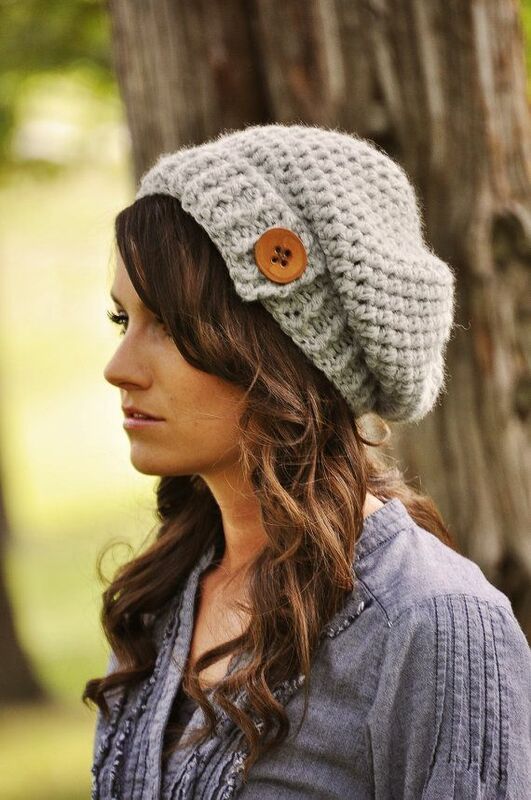 If you’re having a bad hair day (or prefer not to show your forehead) pull that hat forward and cover it up! If your hair looks great well then why not show some of it and start the hat further into your hairline. 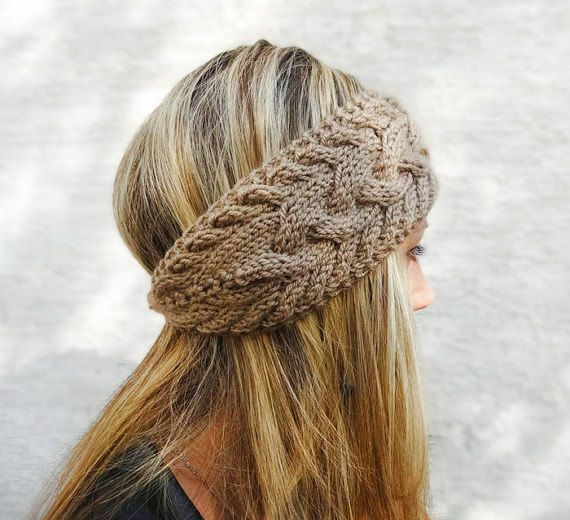 And if you don’t love the hat idea, try some headbands! 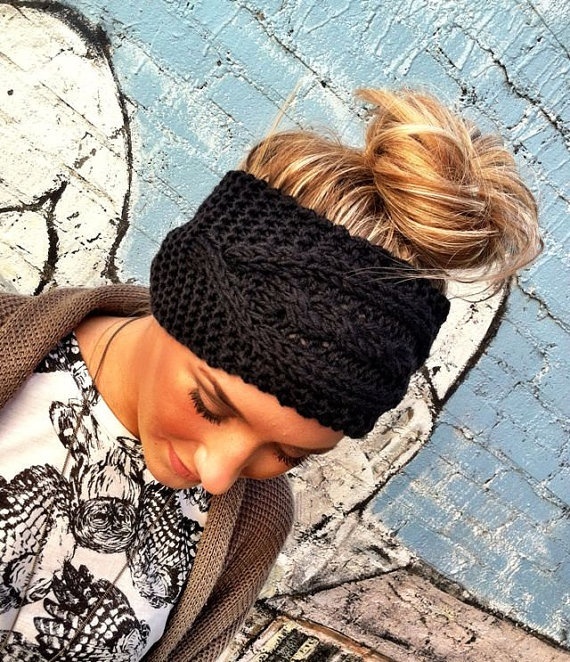 The plus side here is you can wear your hair up or down for these! And because I took several photos from Pinterest for quick reference and convenience, here are some looks from my own closet! Next Hugs and more importantly, kisses!